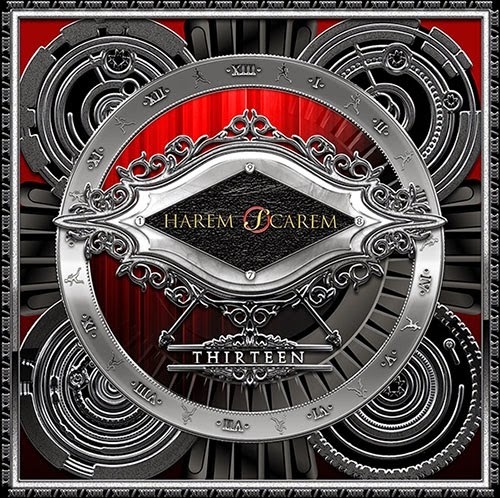 Rock & Metal 4 You: CD-Review: Harem Scarem - "Thirteen"
So, folks here it is: my final review for this year. Canadian Rockers Harem Scarem did a little comeback last year when they released a re-recording of their highly acclaimed second album "Mood Swings". This one offered also three new tracks that were so enjoyable, so it was clear that an album with completely new material has to follow and now I'm holding this piece of work, called "Thirteen", in my hands. Yeah and this album became exactly what I expected. "Thirteen" is full of great, melodic vocal lines, virtuoso guitar work and hook-laden Arena Rock songs with choirs in the vein of Def Leppard. So you see, this isn't really something new, but in fact it is what the fans wanted and I'm pretty sure those people are very happy that the band didn't make any experiments like they did in recent years. But to be honest I must say that "Thirteen" also can't reach the class of "Mood Swings" - this is mostly due to the variety this album had to offer and "Thirteen" isn't full of different arrangements and ideas. Personally it didn't bother me that much, because although the songmaterial isn't that varied, it's still on a very high level and "Thirteen" offers some tunes like the earworm "Live It", the fantastic anthem "All I Need" or the beautiful ballad "Whatever It Takes" that belong to the best songs this band has written in many years! This album also features a very earthy production that fits perfectly to the band sound. It's very enjoyable to listen to Harry Hess' raspy vocals, while Pete Lesperance shreds the hell out of his guitar and also the rhythm section is very tight. The band re-creates their very origin sound and this is something old fans will truely appreciate. I know this was a very short review, but there is hardly more to say - in a positive way. The production is good, the band performance is fun and the songs are extremely catchy and they'll rock your world, so what more can a Harem Scarem fan ask for? 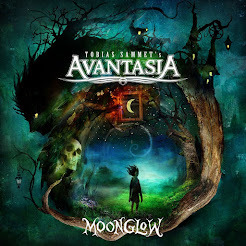 OK, maybe the playtime could have been a little bit longer, but nevertheless it's great to have this band back and all Melodic Hard Rock fans should put "Thirteen" on their Christmas shopping list.